Due to a number of large contracts gained this year, we will now be holding mass stocks on a number of coloured Corrugated Shelf Clips. 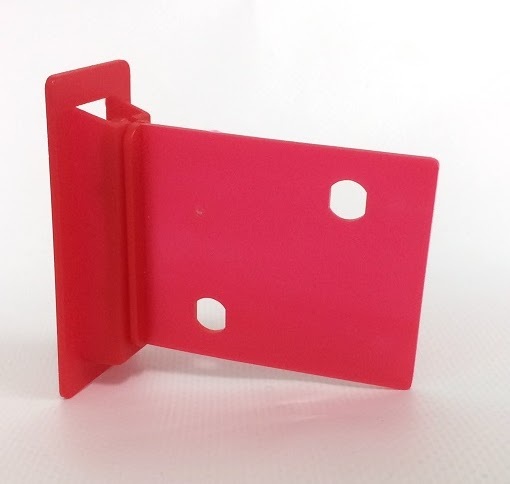 Following high demand, RED (RAL 3020) will be the first stocked coloured Corrugated Shelf Clip and of course our standard White, Black and Clear from stock. With this being a product we now manufacturer low MOQ’s are involved at competitive pricing and more importantly, quick and efficient lead times. Let us know your RAL colour requirement today for further information.